I decided to go to Australia because I was stuck in my life, doing jobs with no sense, so I thought if I had to do that kind of jobs, it was better to do it with the sun. And this is what I am doing now since I arrived in Sydney, but I am much more happier than in France. An other really important point is that my father came here when he was younger for his military service, and when he talked to me about his story, he made me dream. I had a point of view of someone who knew Australia, not only for its beaches and the beauty of landscapes, but for the real living experience. And now I love so much the country that I would like to stay here. I even think about going to university next year for the next three years, it is gonna be a huge amount of money, but I am ready for that. What is your best memory since you arrived ? I didn’t spend a nice Christmas dinner at my hostel, there were a lot of german and only one ukrainian and me. The germans guys were only talking to each others so it was a boring night. But I didn’t had a bad Christmas time because few days after my boss from the Italian Restaurant where I’m working, did a surprise to all of the staff, he invited us to a restaurant to have diner together. It was really nice for me because I was a simple dishwasher, working cash in hand and my boss invited you to a party. And actually it was not a simple party in a restaurant it was a huge surprise. Let me tell you how that happened. My boss came to me and asked me what I was doing the day after because the restaurant was going to be closed and they wanted to have a drink with all the staff in a restaurant for New Year and Christmas. I just said : ‘yes of course I will come’. So we met the next day and I didn’t understand what we were doing because we started with cakes and champagne, I was thinking theses italians people are weird, they starting a lunch with cakes. After that my boss said : ‘come on guys, follow me we are going on a boat !’. They took pizzas, cakes and champagne and we went to the Circular Quay. At that moment I thought we were going on a little boat just to have a quick tour in the bay, but when I saw the Catamaran I understood what was the big surprise. While we were leaving the quay, I realized it was real and amazing ! Everyday since I am in Australia when I go to bed or I wake up, I don’t regret anything I am doing and I’m never wondering : ‘I should have done that, I forgot to do that, …’. here I just live relaxed. 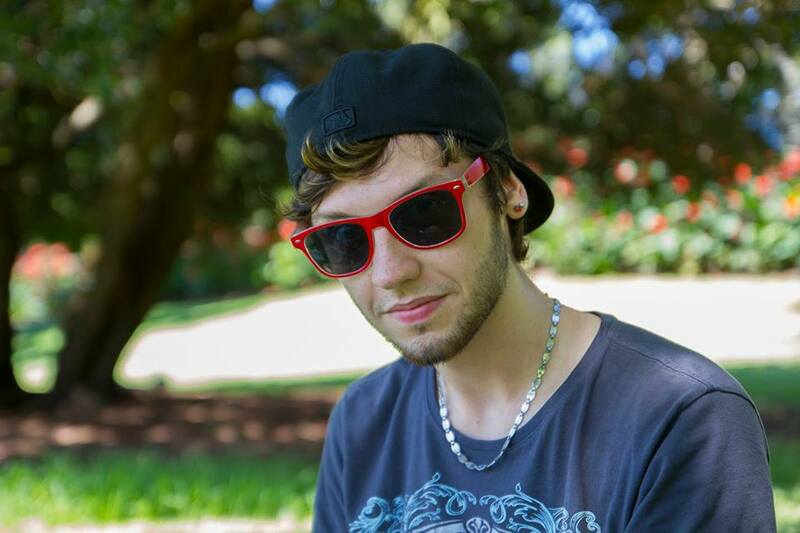 Share the post "GAETAN – 22 YEARS OLD – FRENCH – 130 DAYS IN AUSTRALIA"